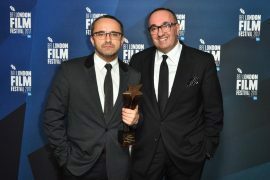 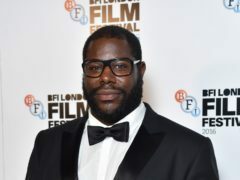 The BFI London Film Festival will begin today with the premiere of a new film by director Steve McQueen. 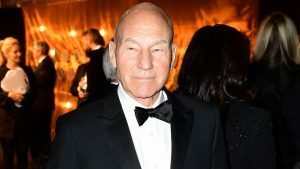 Actor Armie Hammer has praised women who have accused producer Harvey Weinstein of sexual harassment as “brave”. 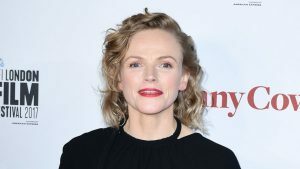 Maxine Peake has said the claim that women are not funny began because men were “frightened”. 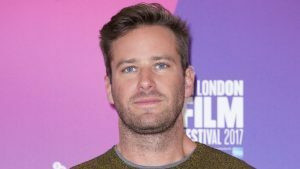 Armie Hammer has spoken about the doubts he felt about his ability to take on his starring role in gay love story Call Me By Your Name. 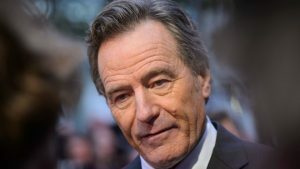 America must get away from the idea that anyone with a different opinion is the enemy, actor Bryan Cranston has said. 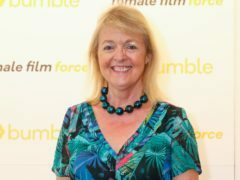 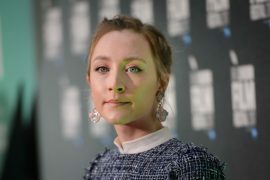 Writer Ian McEwan has hit out at Hollywood, branding its film industry as “bad behaviour on a neon scale”. 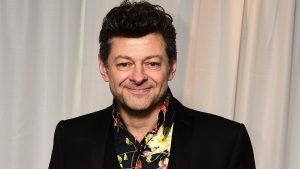 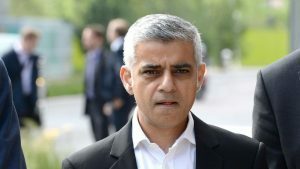 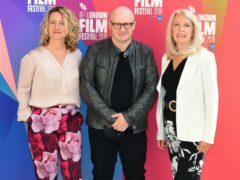 Lord Of The Rings star Andy Serkis will unveil his directorial debut to a British audience today as his movie Breathe opens the BFI London Film Festival.